Get professional alterations and tailoring right in our store. 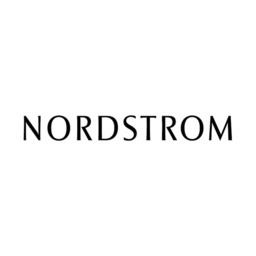 Plus, basic alterations are free for many full-price items purchased at Nordstrom (online or in stores). Just bring your receipt or packing slip with you and talk to our experts. They'll determine what's needed during your fitting and let you know if any charges apply. Also available: express one-hour hemming. Book an appointment online.